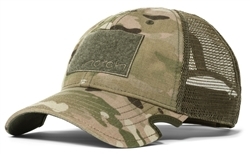 Notch Classic Adjustable Hat Multicam Operator is our most popular hat. If it's in stock, you should get it while you can, we have a hard time making enough of these to keep up with demand! 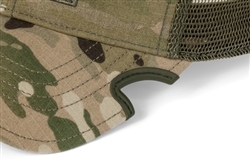 This classic camo hat has an all-purpose design that makes it a great choice for your military unit, airsoft, milsim, and just about anything else you may need it for. 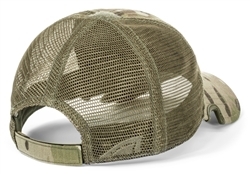 It will quickly become your go-to hat.